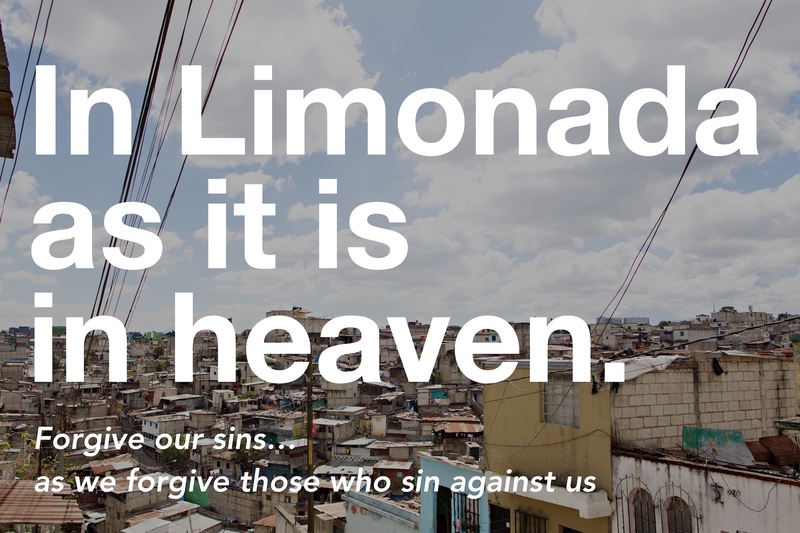 In La Limonada as In Heaven: Forgive our Sins, as we Forgive Those who Sin Against us. This week’s reflection on the Lord’s Prayer is led by Chris Marshall, the chairman of our board of directors here at Lemonade International. This is the part of Jesus’ prayer where he shows us the way. How are we capable of loving in such a way? How are we capable of loving like Jesus loved? The book of I John tells us, “We love because He first loved us.” Those who have had a primary and present tense experience with Jesus, who teaches us how to love and how to forgive, are able to walk forward in this forgiveness because of the forgiveness we ourselves have received. It is impossible to be in the community of La Limonada and not experience hardship and pain. This reality can result in a lot of anger. The last time I was in La Limonada walking the streets with Tita, we came across so many painful stories. We met someone who had recently been shot. We met a pregnant woman who had a bullet go through her abdomen and kill her baby. We heard story after story of others who were suffering due to violence in the community. I hear these stories and my natural reaction is to want to lash out against those who are living these violent lifestyles and causing this pain and hardship on others. But following the example of Jesus, Tita teaches in such a different way. Not only do we pray for the healing and provision of those who are suffering, but we pray for the “Muchachos” (La Limonada’s gang members) and for their hearts. We pray specifically for those who are doing the violence. This is only possible because of the grace and forgiveness and mercy of Jesus. He shows us that it is because he has forgiven us, that we have the power to forgive others. So we do not merely pray for those who are suffering, but we pray for the whole community, including those who are caught up in the violent lifestyle. We pray for those who do not understand the heart of the Father. We pray for them to come back home to the God who can teach them about the love that changes lives and ultimately has the power to change an entire community of La Limonada. Father, would you bring a spirit of forgiveness and love and mercy. Give us the kind of love that is not of this world, but is of your Kingdom. Father fill us with that first kind of love which fills us with the capacity to forgive others. Lord we pray for our friends and those we care so much about that are living and serving in La Limnonada and we pray for your kingdom to come in La Limoanda as it is in heaven. It is good that we pray for God to teach us to forgive, especially those who have wronged us. As we all know, sometimes God is calling us to be the answer to our prayers. 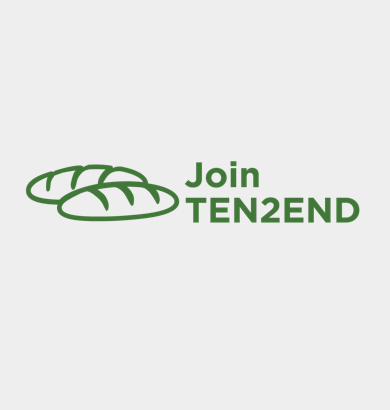 You can help support the teachers in the academies, who are often the first responders in difficult situations. 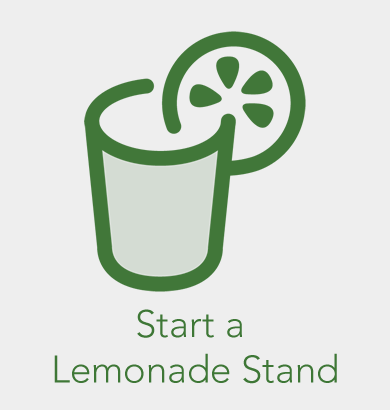 A teacher sponsorship provides for their salary so that they can continue their important role in La Limonada. 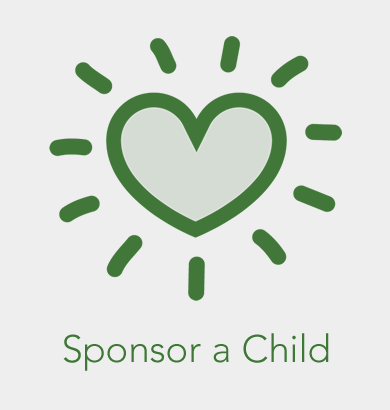 You can sponsor a teacher for $100/month or help with a 1/2 sponsorship of $50/month.